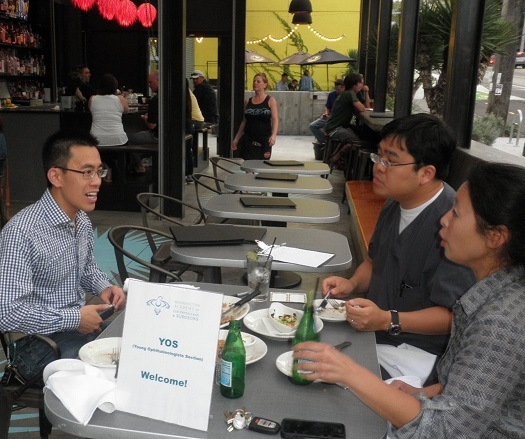 YOS is a WAEPS special interest group that meets several times a year for networking and learning in a fun, informal atmosphere. 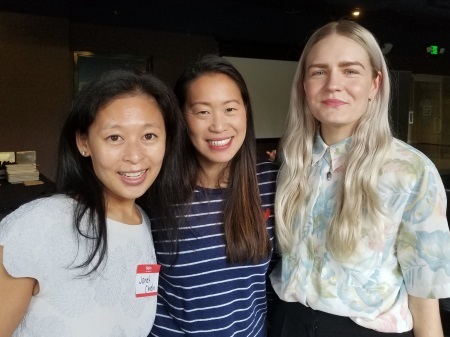 The Young Ophthalmologists Section (YOS) welcomes those ophthalmologists in their first 10 years of practice as well as those new to Washington State. Janet Chieh, MD, chairs the group. No charge for WAEPS members and prospective members. 422 East Pine (Capitol Hill neighborhood) . 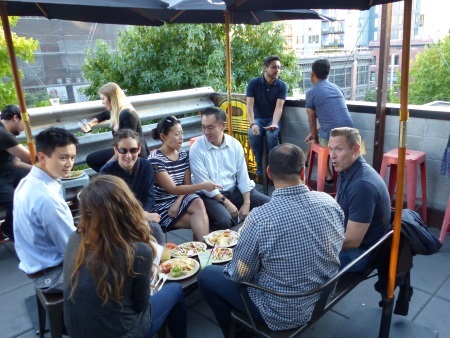 Come join your colleagues for delicious appetizers and refreshing beverages on the lively rooftop deck. No charge for WAEPS members, their significant others and prospective members. 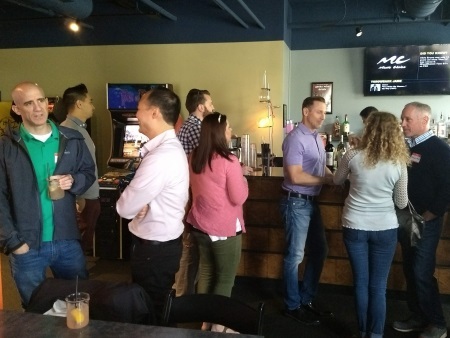 The WAEPS YOS group had a joint social event with the young members of the Optometric Physicians of Washington on Saturday, June 9th at Lunchbox Laboratories in Bellevue. 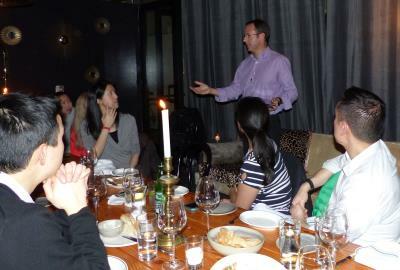 joint gathering of the young professionals groups from WAEPS and OPW in Bellevue on June 9th. 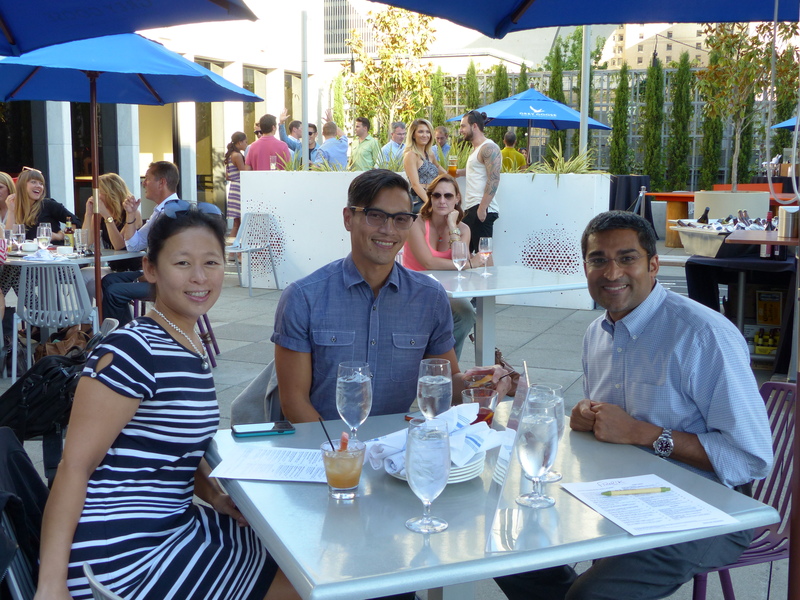 Post-annual meeting YOS reception was held at "Lot. No. 3" on March 30, 2018. February 8, 2018 at Cuoco in South Lake Union. 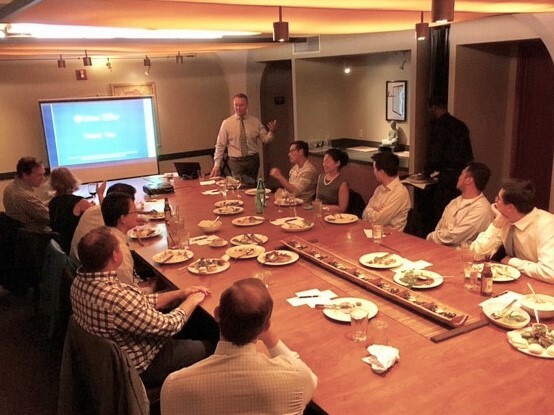 Arrival and networking: 6:30 - 7 p.m.
Dinner and presentation begin at 7 p.m.
Wild Ginger featuring certified financial planner Brian Torgerson. 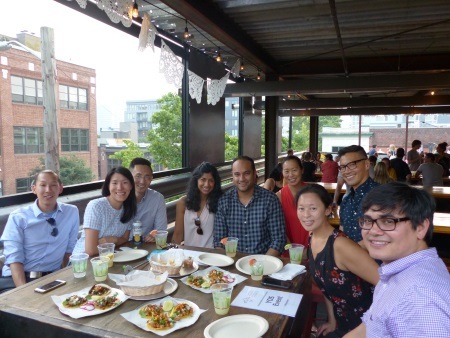 Saturday, June 17, 2017, 3:30 to 5:30 p.m.
Come socialize and network with other young ophthalmologists and enjoy delicious tacos and tasty beverages. No charge for WAEPS members and their guests. We have a tee-time of 4 p.m. for a round of mini-golf! YOS Reception Following the 2017 WAEPS Annual Meeting | March 31, 2017, 5:45 to 7 p.m. This will be a great opportunity to socialize and network with other young ophthalmologists and enjoy delicious appetizers and beverages. No charge for WAEPS members. 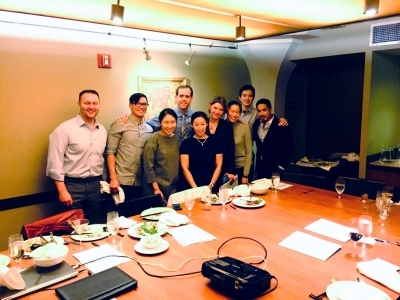 Thank you to the University of Washington Department of Ophthalmology for support for this event! 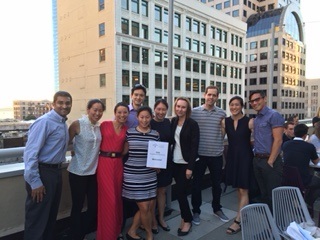 This event is a perfect way for young WAEPS members and prospective members to enjoy a beautiful summer evening with appetizers and cocktails provided by WAEPS. 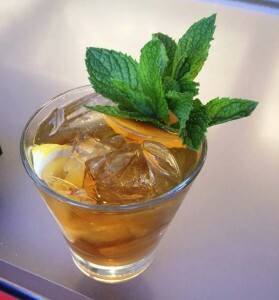 Seattle’s hippest roof-top bar featuring craft cocktails, an outdoor patio, games, and a great view! State politics determine scope of practice for non-MD/DOs, tax structure and regulatory environment. Learn how you can help shape your practice future. Young ophthalmologists (first ten years in practice) are welcome to attend free of charge. This dinner program is being hosted WAEPS. Space is limited! Please RSVP by January 20th to the WAEPS office: [email protected]. Please let us know if you have any dietary restrictions. The 101 of what every physician should consider in creating a solid financial future. We will start on the topic of insurance and end with passing on a legacy. Brian is committed to helping his clients plan for their financial security. His mission is to inspire clients to make informed decisions through education, communication, and concierge customer service. Brian is an Investment Advisor Representative with Cetera Advisor Networks LLC, one of the largest independently managed broker-dealers in the United States. He holds a triple-combined undergrad from Western Washington University and C.F.P. Registrant with Boston University. Young ophthalmologists (first ten years in practice) are welcome to attend free of charge. 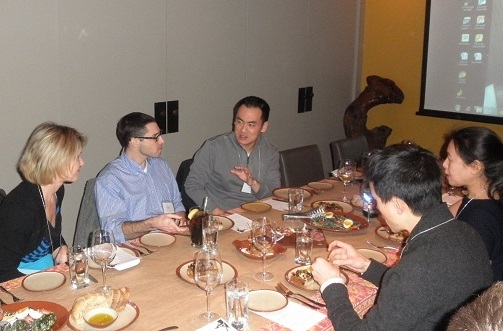 This dinner program is being hosted WAEPS and Cetera Advisor Networks LLC. Please RSVP by August 5th at 5 pm. To RSVP or for questions, contact WAEPS Executive Director, Debra Alderman: [email protected]; 206-956-3650. 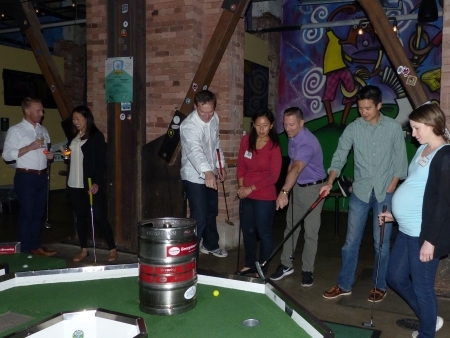 A reception for WAEPS members in their first 10 years of practice as well as WAEPS mentor physicians will be held after the conclusion of the WAEPS Annual Meeting. This event is co-sponsored by the Washington Academy of Eye Physicians and Surgeons and the University of Washington Department of Ophthalmology. Delicious appetizers and beverages will be served. Support for this program is provided by Allergan. There is no charge for WAEPS members to attend this hosted dinner meeting. Location: Cuoco, 301 Terry Ave N. Seattle, WA 98101. Support for this program is provided by Allergan. There is no charge for WAEPS members to attend this hosted dinner meeting. Join your WAEPS friends for happy hour. Cocktails and appetizers on the patio plus bolwing and pool for anyone who would like to play. Location: The Garage, Capitol Hill.